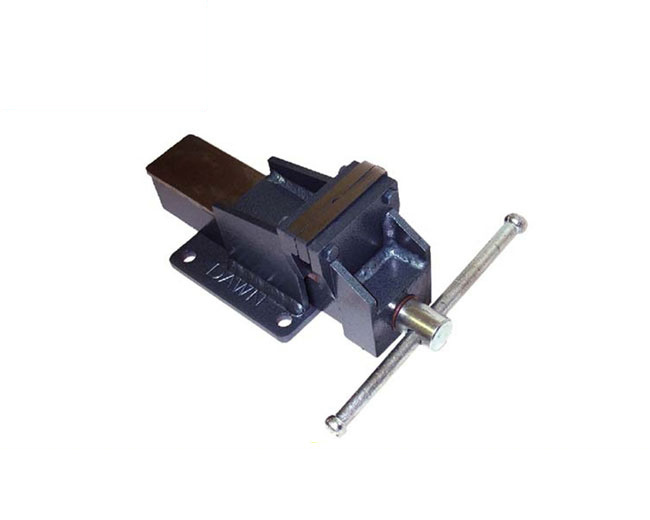 Clamps and Vices are tools that are used as a fastening device for positioning components during construction and woodworking. 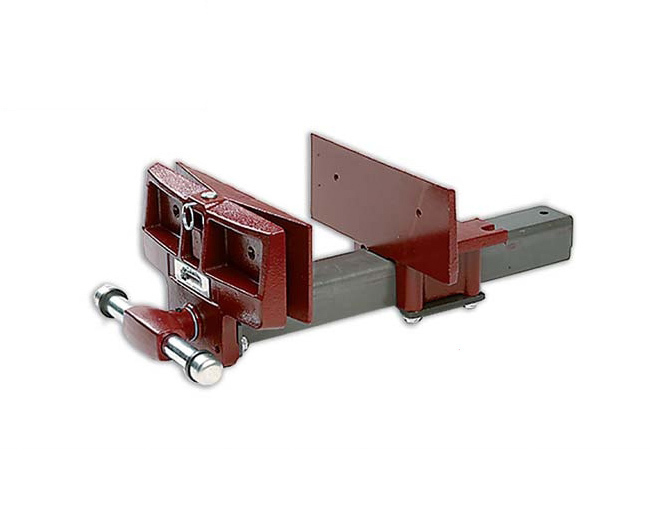 Audel intends to offer you the most effective collections of Clamps and vices for different purposes. 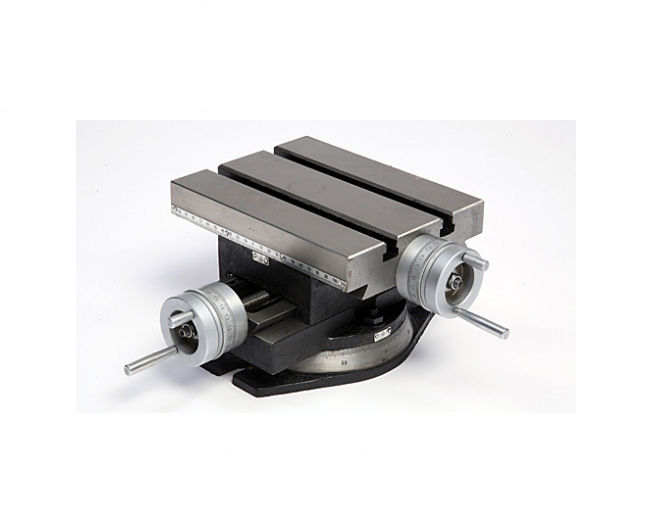 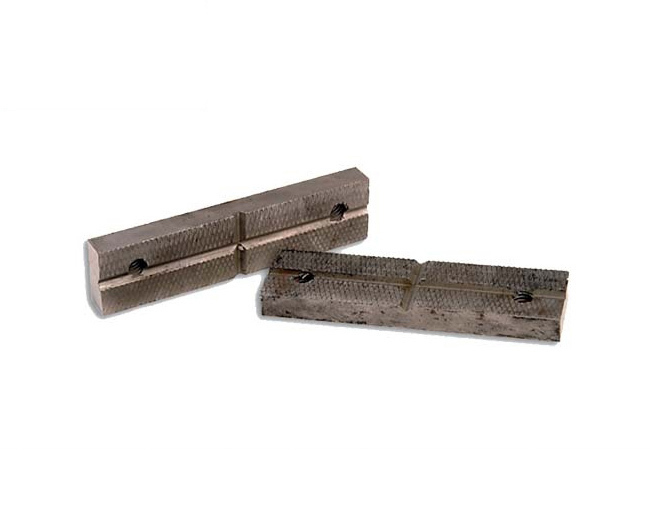 You will find various clamps and vices used during woodworking and by engineers. 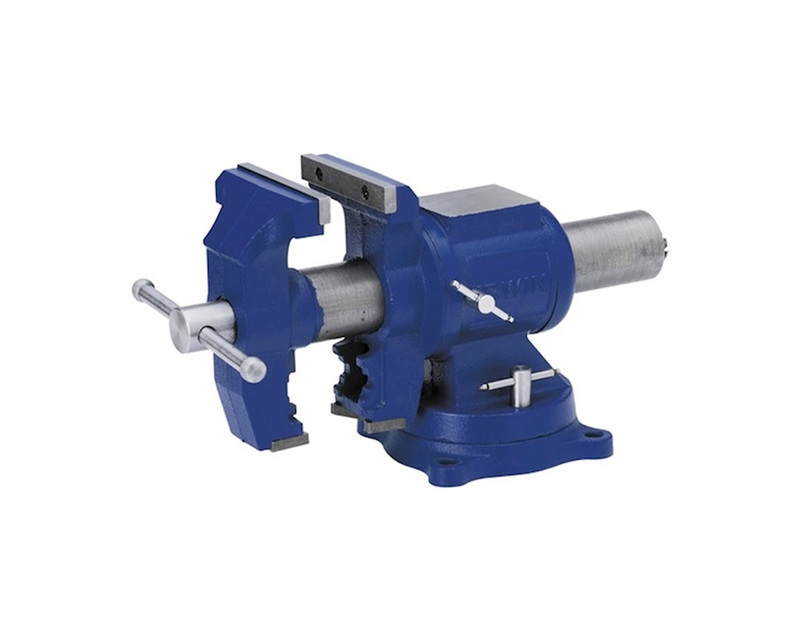 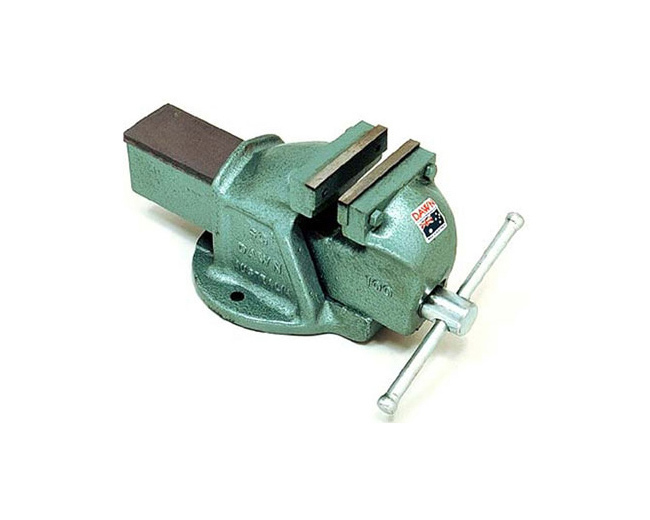 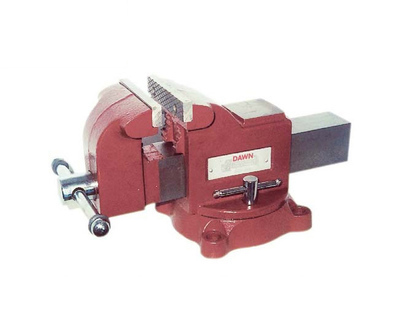 The woodworking vices are attached to a workbench to avoid marring the work, while the engineer’s vices are used to clamp metal instead of wood. 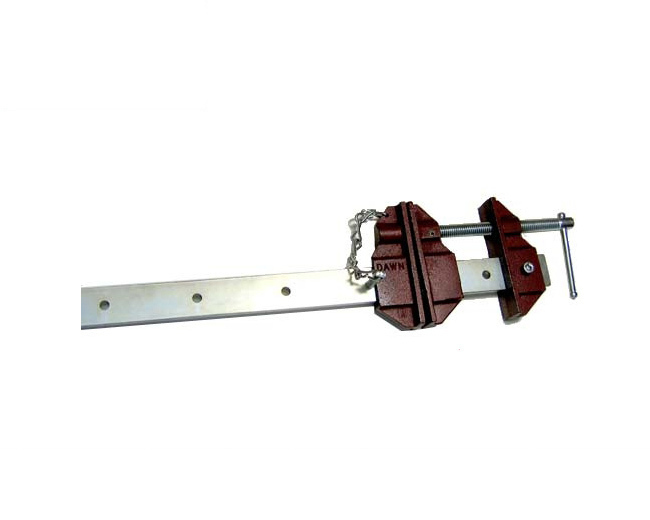 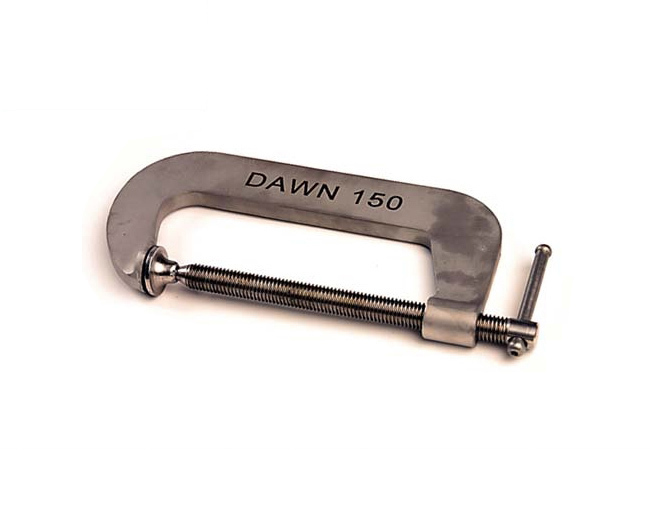 The clamps are also used in the field of animal husbandry to attach an animal to a stationary object. 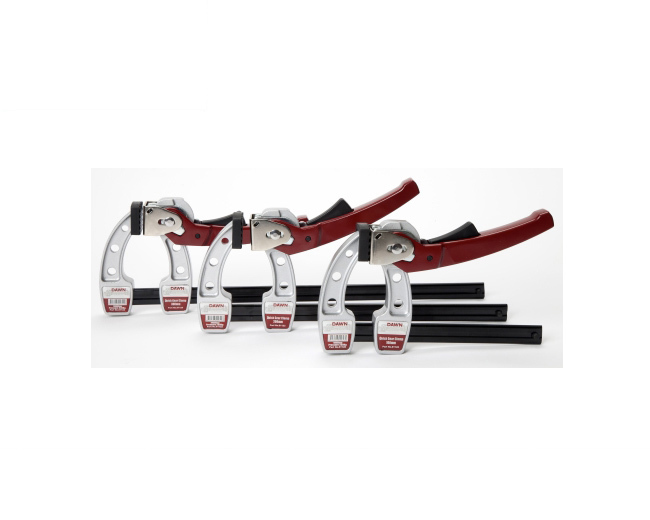 Audel offers you the complete set of Clamps and Vices ranging from hand vices to machine vices, and temporary clamps to permanent clamps. 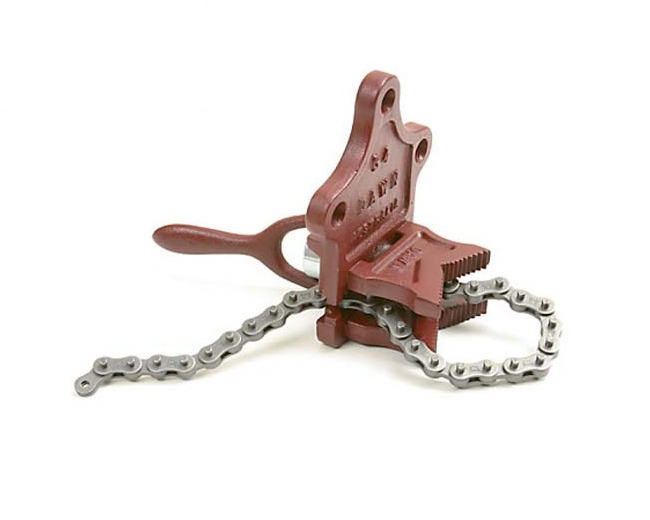 Durable and built to withstand any condition in this section of Clamps and Vices are the likes of, Locking C-Clamps, G-clamps, F-Clamps, Quick Action Clamps, Engineers Vices, Stainless Steel Fabricated Vices, Forged Steel Vices, Multi-Purpose Vices and lots more. 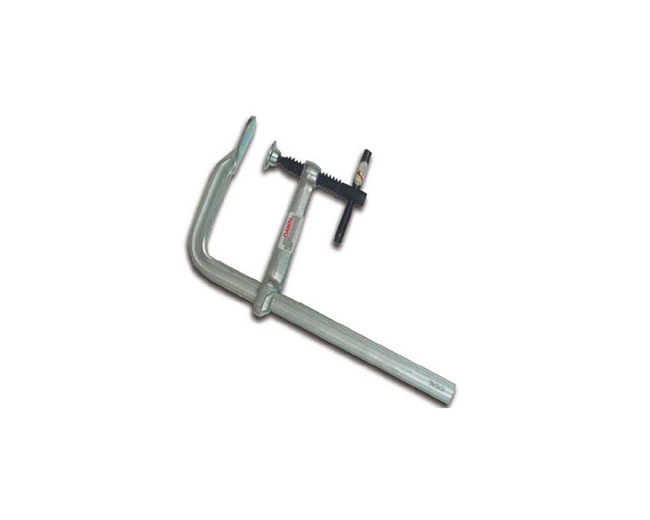 The hand tools are ergonomically built at Audel for an effective and comfortable functionality. 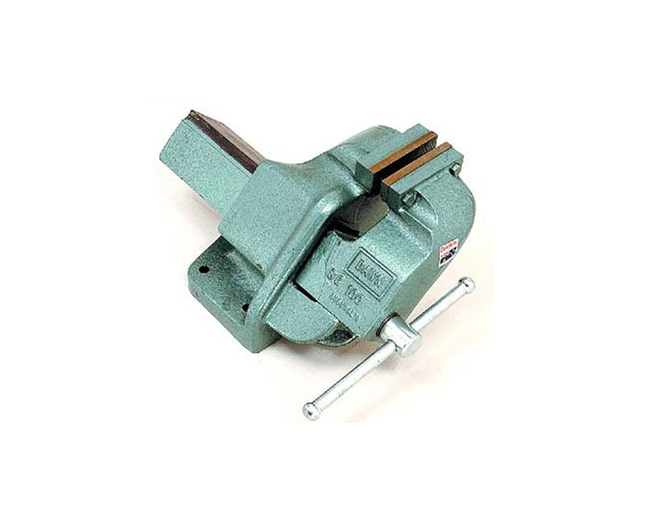 Simplify your construction and woodworking experience with the hand tools available at Audel. 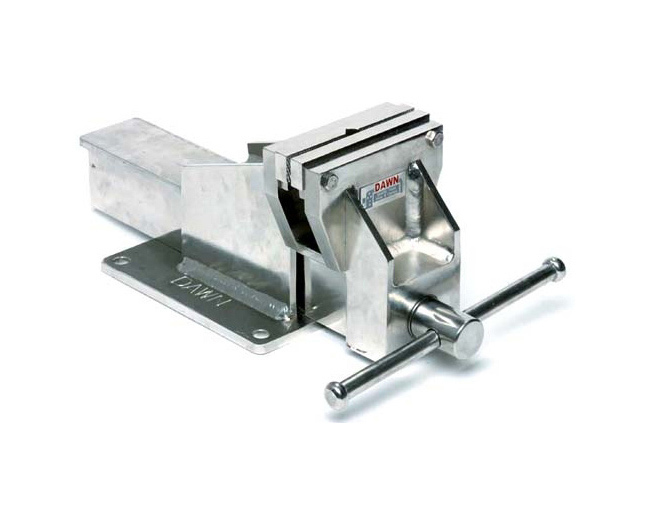 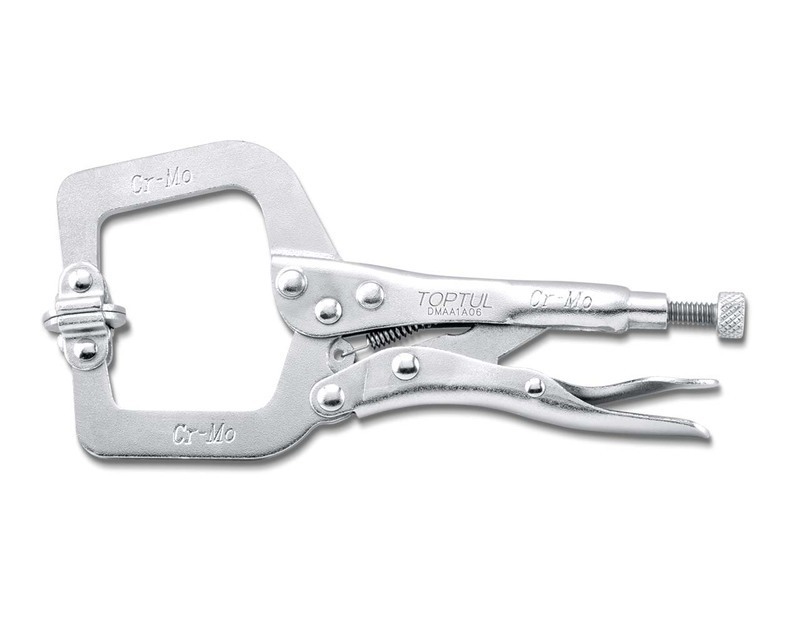 The Clamps and Vices offered here are ergonomically designed and built with stainless steel to offer the maximum satisfaction of our customers. 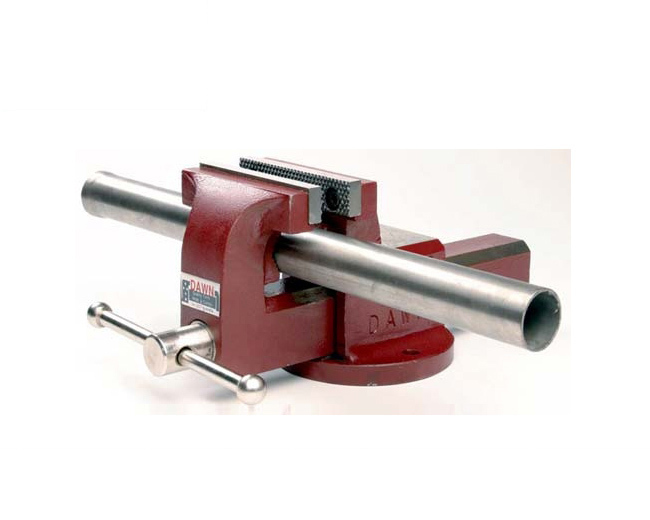 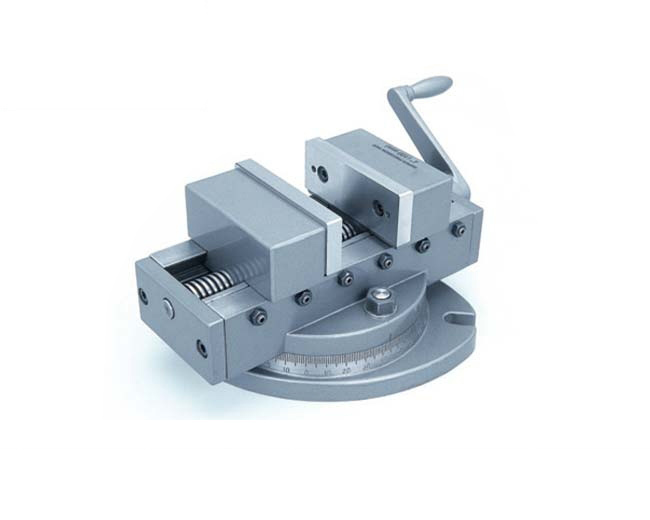 Shop online securely for various Clamps and Vices here at Audel, one of the most trusted names in industrial tools specializing in high quality electric tools, hand tools etc., from various trusted brands.